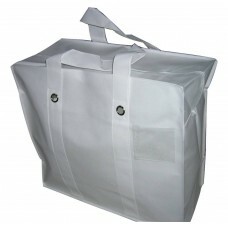 These plain launderette bags bags have been developed to replace the cheap multicoloured bags (for which we have found the quality to be getting poorer). 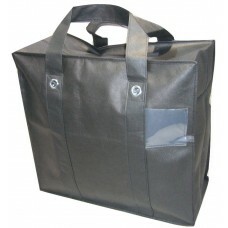 These plain bags are still not for heavy duty commercial use, but are significantly stronger and better made than the multicoloured equivalent launderette bag. Three products are available and we will manufacture to order for quantities over 1,000.